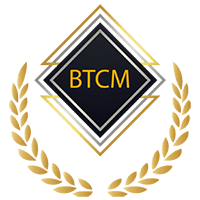 BTCMoon trades under the symbol "BTCM" and runs separately from a single administration, such as a central bank. You cannot mine the digital asset, so in order to obtain BTCM, you can purchase through a cryptocurrency exchange. We don't have any exchanges listed for BTCMoon yet, check back soon! We don't have any wallets listed for BTCMoon yet, check back soon! We don't have any debit cards listed for BTCMoon (BTCM) yet, check back soon!